Friday’s NFL Scouting Combine workouts provided a glimpse at high-profile prospects as well as small-school players who impressed the masses. 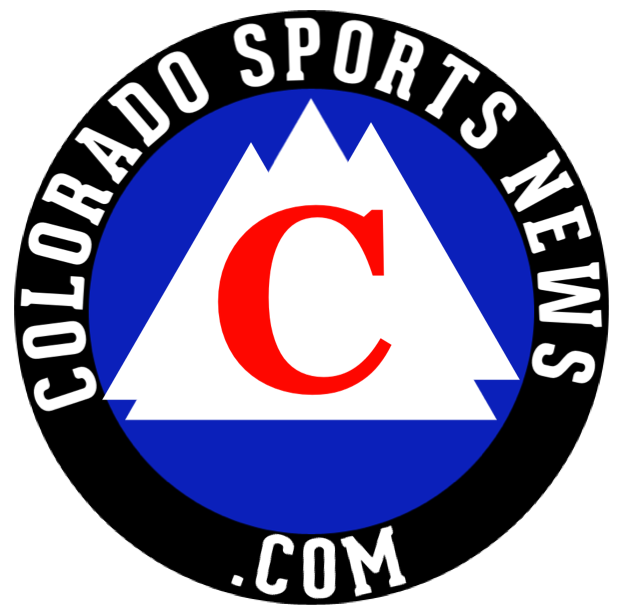 Though the playoffs are not a possibility for the Colorado Avalanche this season, there is still hockey to be watched. Multiple news outlets reported on Friday that the Buffalo Bills are interested in trading for Denver Broncos quarterback Trevor Siemian.